My grandfather always said," Don't watch your money, watch your health." So one day I was watching my health and someone stole my money. It was my grandfather. This is my month for doctors. On Friday, I visited my new Gastroenterologist ... Jackie Mason! His name tag reads: Dr. Haim Pinkas, but he can't fool me. It was Jackie Mason. I was set to get an endoscopy from him when he told me, "You know ... you don't really need to be knocked out for dis procedure." "Really? 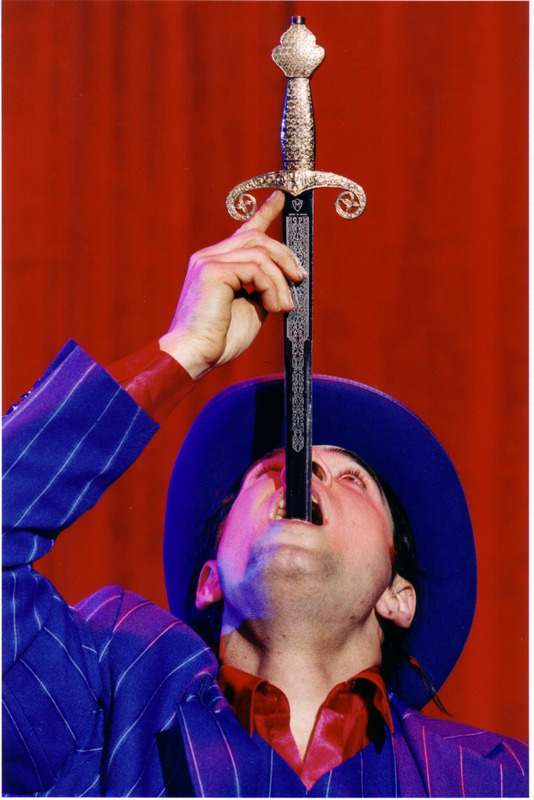 Do you do these without anesthesia?" "Only on myself. Colonoscopies too. It's like playing a big video game." "Well, I think I would rather be knocked out." "Okay boychik ... ve do it your way." He looked at Debbie who was trying not to laugh. "Is dis your vife?" "Yes ... this is Debbie." "Nice to meet you. You a nice slim goil ... vat you doin with dis vun?" "Dr. Pinkas ... " I spoke up. "I'm sitting right here." "Not if you don't lose some veight." Pinkas could easily make it as a stand up comic. 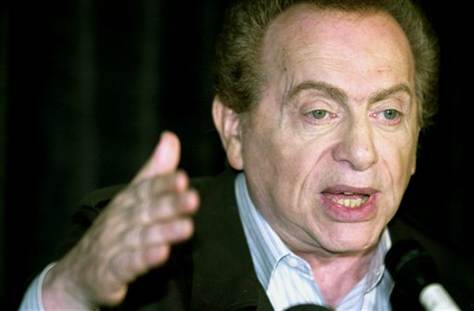 He looks EXACTLY like Jackie Mason ... except older ... like 100. He did my procedure (knocked me out thank heavens but continued to talk even when I was passing out). I was a little afraid that he wouldn't be able to hold his hand steady enough. Note: My throat was sore for the rest of the day ... but at least he didn't leave any instruments in my stomach. At least none I know of. Just a few more tests before my big surgery. Gotta get a gallbladder scan and an audiology test. 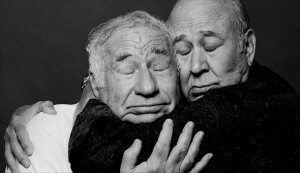 I wonder if Carl Reiner and Mel Brooks will consult.